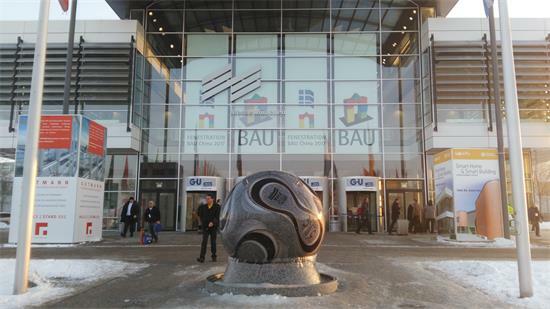 BAU is a 6 day event held from 16 Jan. - 21 Jan. 2017 in Munich of Germany. 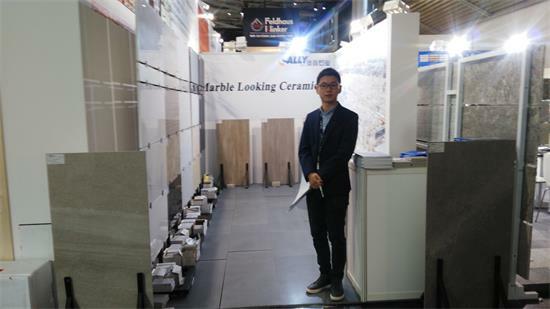 This event showcases products such as finished stone building products & coverings for interior, facades and exterior use, semi-finished stone products, finished stone interior design or artistic items, engineered stone, ceramics and more etc. 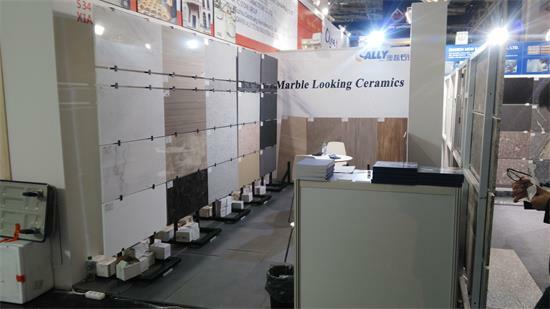 Allystone seized this opportunity to show its best products including Snow White marble, Oriental White marble, Nano Glass 3rd, New G603, Black Sandstone, G684 Crystal Black, Quartz, Marble looking Ceramics and so on. to all the visitors. We are so glad that our clients continue to trust us and collaborate with us even in this difficult time for stone business. We will keep our words: good quality & good price & good service for our customers. LET ALLYSTONE BE YOUR STONE PARTNER!